Five tips that will get you thinking (and designing) like a UX expert! User Experience designers stay curious, endeavor to be empathetic, and work hard to be a team player. Read on for more… and let us know what you would add! If you don’t have time to do research, still observe. Still find that nugget of new information that changes the way a customer’s life will be as a result of your product, service, or brand. Make sure you have that insight and make sure your entire strategy is built on that insight vs. a brainstorming session that’s internal. 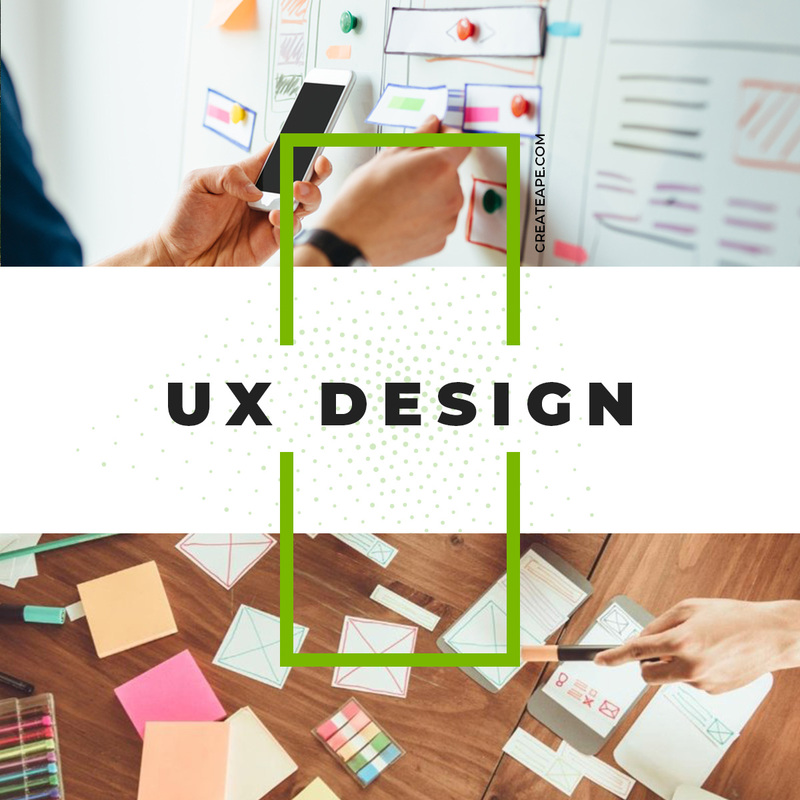 A lot of what we see in terms of a great UX designer and an okay UX designer comes down to their level of curiosity. The ones that we’re less impressed with — for example, when I’m hiring — are ones that try to play it safe. They want to follow the rules, the patterns, the standards. They know what they’re doing, which is great, but they’re not really interested in what they don’t know.Verses the great designers, they can show you what they’ve done, but they can also ask questions and tell you what they would do differently and the questions they would ask that would be different on the same project again. Really hone in on that curiosity — it gets lost in the day-to-day. Really try to make sure you’re pulling that up. There’s a lot of things that you’ll find that cost money, or that make the process different than what the business needs it to be, but it would be better for the customer. Registration forms are a great example. Businesses want to put that first, users don’t really like them. Really think about what is that customer experience and what do I need to change in order to improve the customer experience. Change can be stressful and sometimes you have to fight for it. Some of the proudest moments that I’ve had has not being coming in and delivering a recommendation report, but getting a team, especially a client team, to come up with the recommendations and solutions themselves. Really trusting that [your team members] knowthe business, they know what they’re doing, they’ve participated in the research with you and it’s a collaborative process to get them to ideate. They also will take those ideas further, so for anyone who’s consulting on the UX side, I have found success in not being the one who has the answers, but being the one who asks really great questions, which helps people find the answers within them. When you make a ‘mistake,’ remember, those are great. Those are really important learning points, and you’re always learning. If you’re trying new things, you will likely fail. I mentioned earlier to a colleague, [if] there’s a task that I do and I haven’t done it right seven times, it doesn’t bother me — I’ll just try it again for the eighth. And that’s what makes or breaks a UX designer. If you’re trying new things, you will likely fail for part of it, which is great. Who cares? The important part is getting it right eventually.